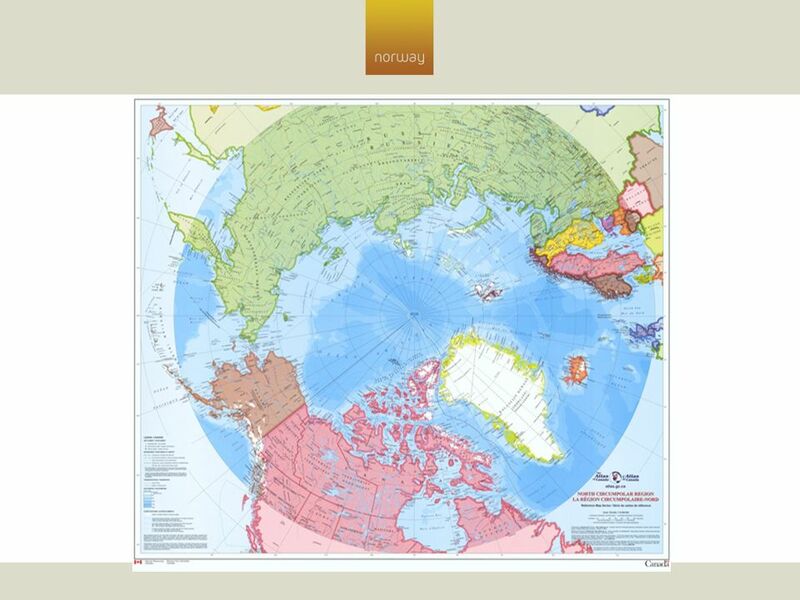 2 The Circumpolar map adopted by UNEP [United Nations Environment Programme] in respect of the International Polar Yeart 2008/9 and used by the Canadian government in all Arctic negotiations . 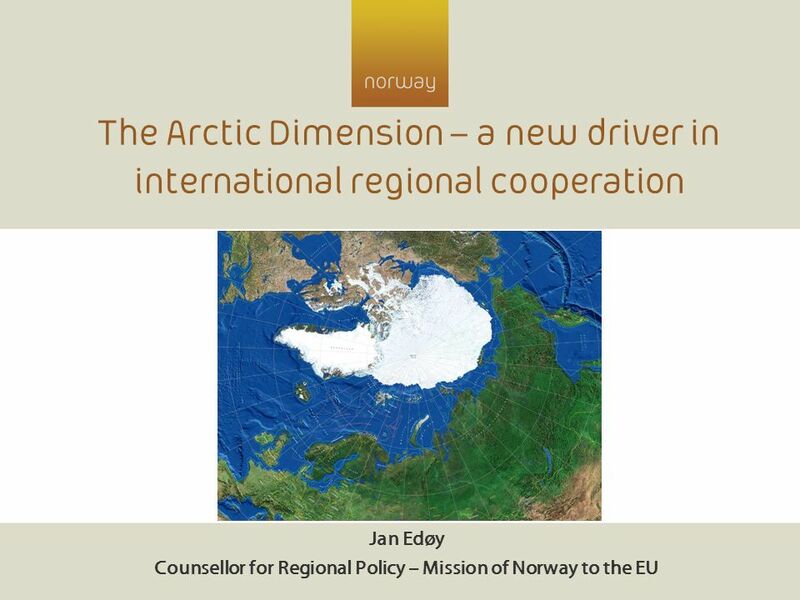 Download ppt "Jan Edøy Counsellor for Regional Policy – Mission of Norway to the EU"
Strategies & actions for macro-regions BSR INTERREG III B BARENTS 2010 STRATEGY AND FUTURE DEVELOPMENT OF THE BARENTS REGION Esko Lotvonen Executive director. 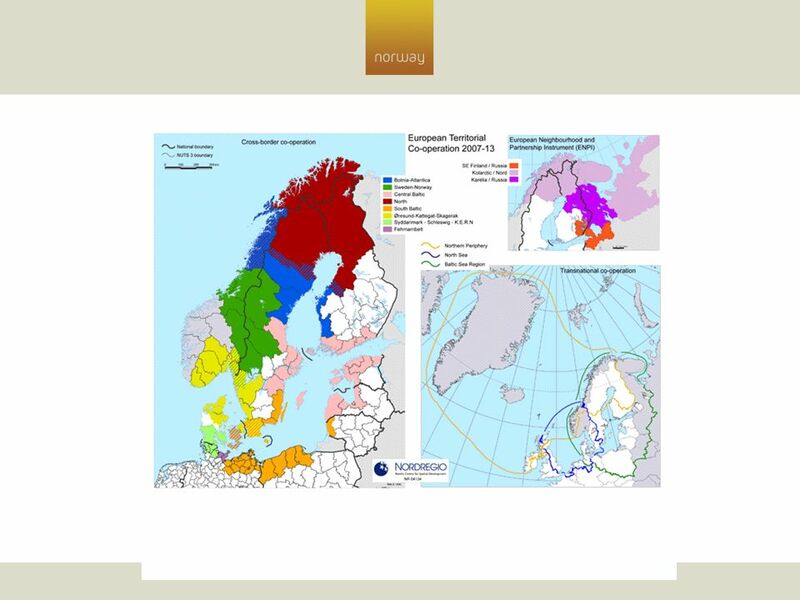 Belarus Denmark Estonia Finland Germany Latvia Lithuania Norway Poland Russia Sweden INTERREG III B General Introduction BSR INTERREG III B Joint Secretariat. Children at Risk Meeting of National Co-ordinators and Competence Centres Helsinki 13 th to 15 th of June 2004 Head of Unit Lars Lööf Childrens Unit Council. Bodil Persson EuropeAid The ENPI CBC programmes and their content. 1 EU Strategy for the Baltic Sea Region Visby Transport Workshop, 12 June 2009 Priority Area 11To Improve Internal and External Transport Links Main Actions. Regional Policy EUROPEAN COMMISSION Investing for Growth and Jobs Structural Funds and CF investments: Annual average : EURO 40 billions, current. 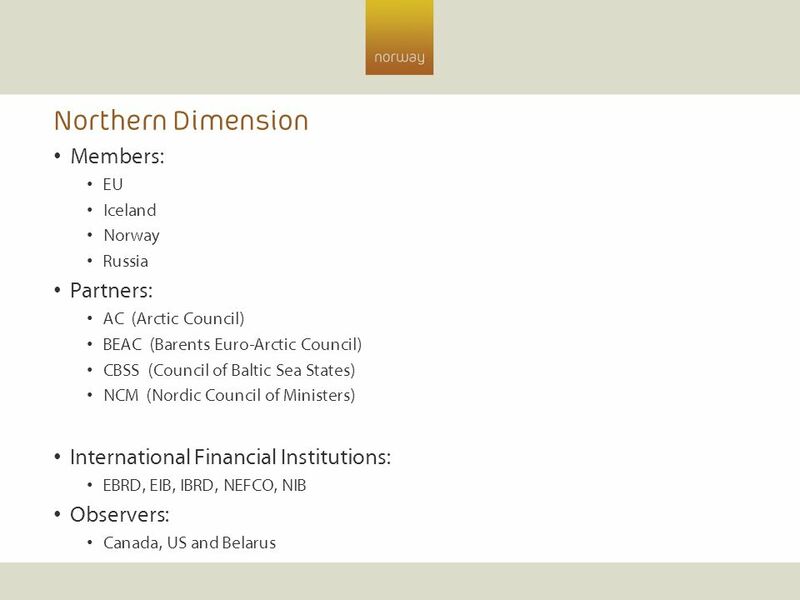 Nordic Council of Ministers Friday, May 30, The Nordic Council of Ministers and the EU Baltic Sea Strategy. 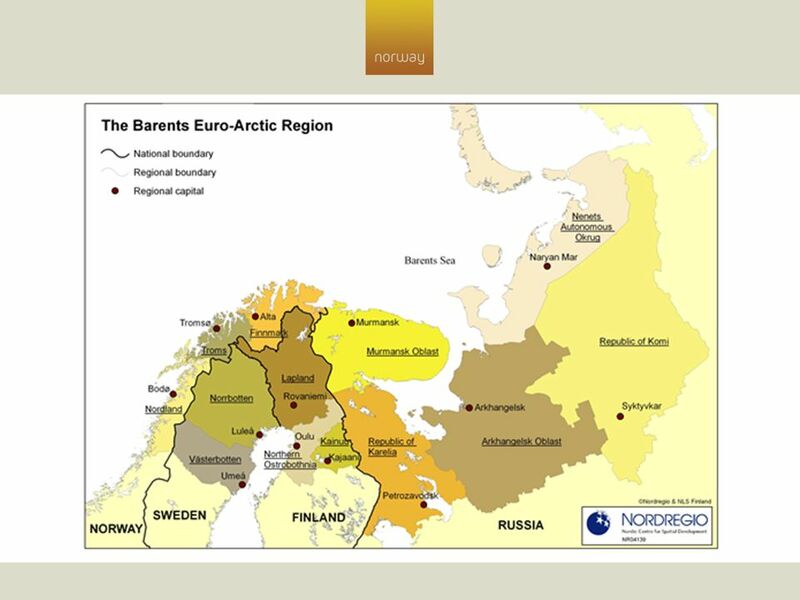 European Union Strategy for the Baltic Sea Region – A new Challenge ? Southern Baltic Sea Parliamentary Forum – Youth Meeting, Stralsund, Elke. Oksana Muzychuk Lviv Region Ukraine INTERACT ENPI Annual Conference, Rome, December 2009 CROSS-BORDER COOPERATION ON THE EU/NIS BORDERS: REGIONAL. 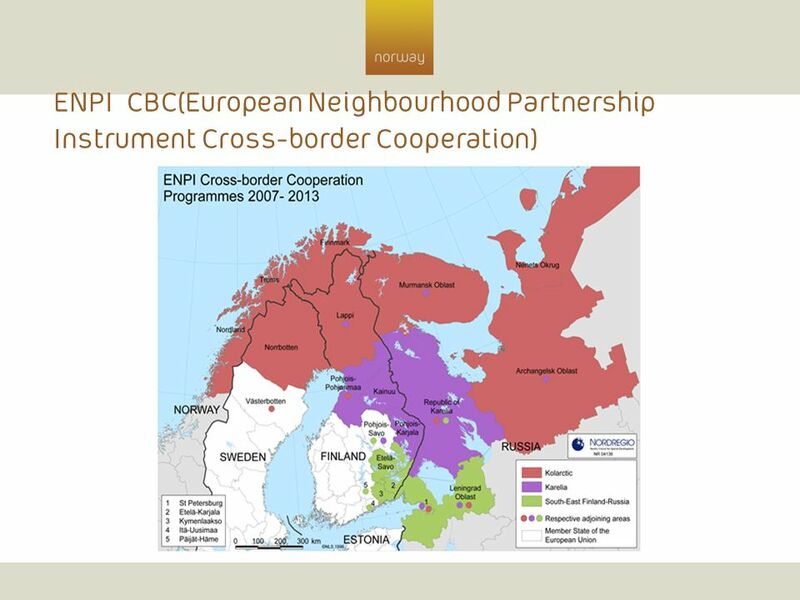 EuropeAid European Neighbourhood and Partnership Instrument Cross Border Co-operation within the Baltic Sea Region Programme Hamburg, May 2007 Martin. This project is funded by the EUAnd implemented by a consortium led by MWH Partners and cross-border cooperation Annual Conference and Contact Forum “Strategic. 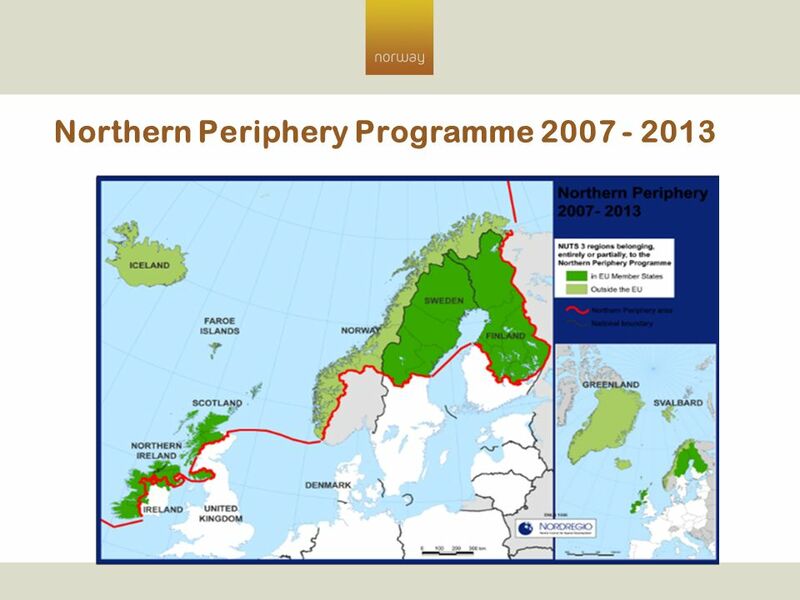 EUROPEAN NEIGHBOURHOOD AND PARTNERSHIP INSTRUMENT - ENPI CROSS-BORDER COOPERATION PROGRAMMES. 1 Cooperation in the Baltic Sea Region: "The EU Strategy" VIII Annual International Conference: CROSS-BORDER COOPERATION: THE RUSSIAN FEDERATION, THE EU. 18 April 2012, Malmö State Committee of the Pskov region for economic development, industry and trade Pskov Region: experience and possibilities Dmitriy. Life Long Learning. 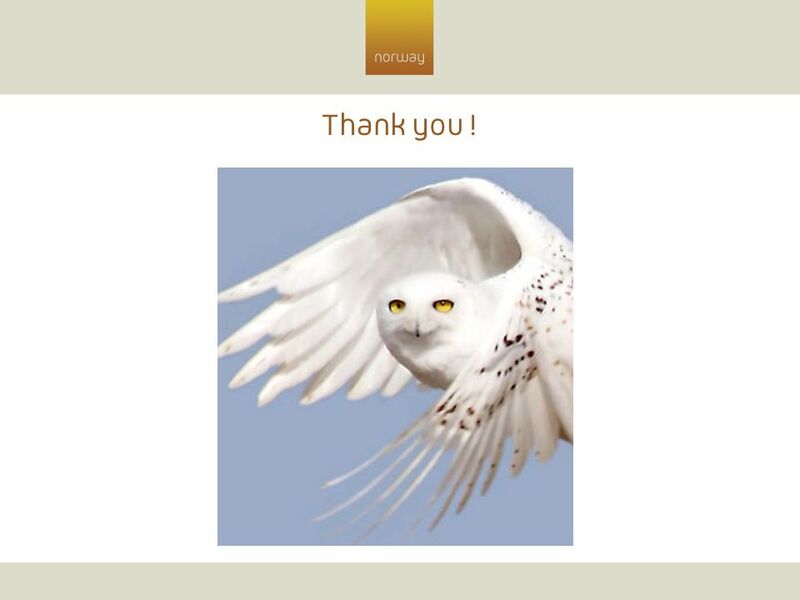 3 questions to answer: How to attract more people to LLL? What should be measured in LLL and how? How to develop LLL on transnational. Nordic Environment Finance Corporation (NEFCO) Green Growth and Joint Venture Investments Tallinn, 15 October 2010 Magnus Rystedt.